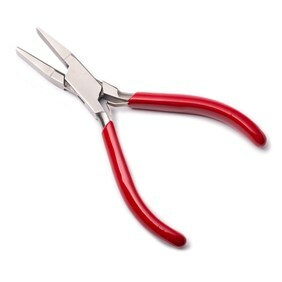 We'll cut your wire to your requirements - simply select the size you’d like from the drop down menu, enter the number of centimetres required in the quantity box and we will cut your wire to this length in cm. 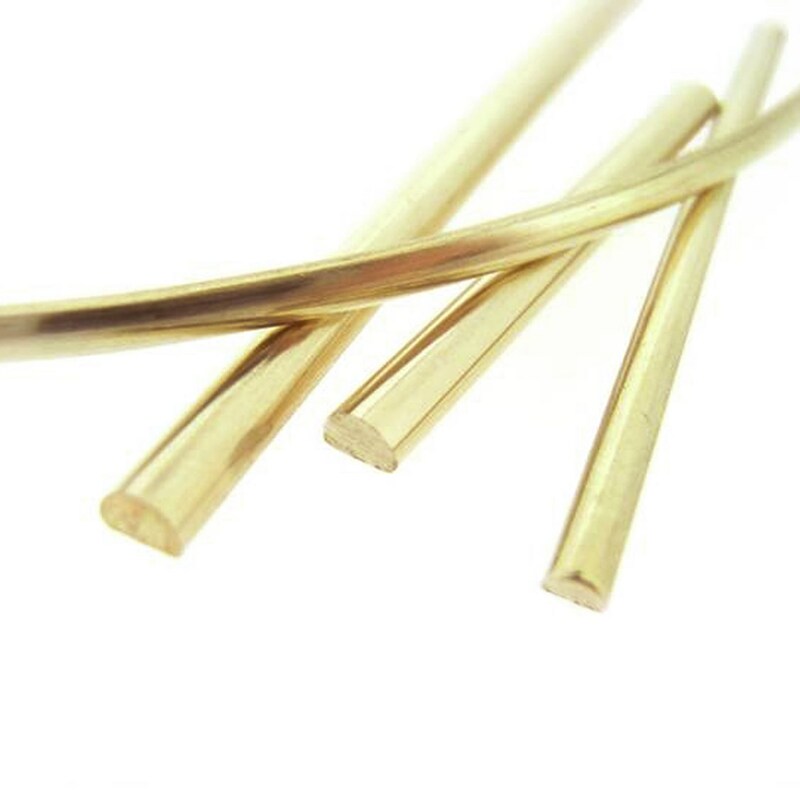 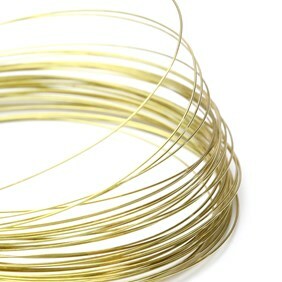 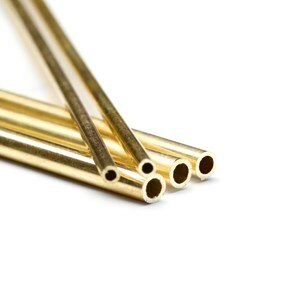 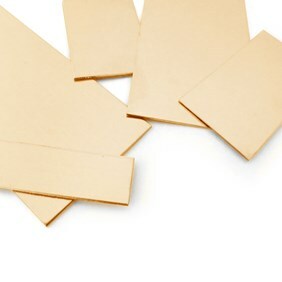 9ct gold D-shape wire available in a choice of sizes, cut to the length you require. 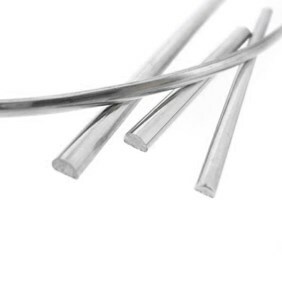 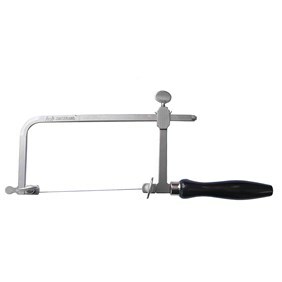 D-shape wire can be used for a variety of silversmithing projects and is particularly suited to making rings and bangles, where the curved side of the wire is uppermost and the flat side of the wire sits against your skin.